Beautiful Solar Powered Calabasas home. 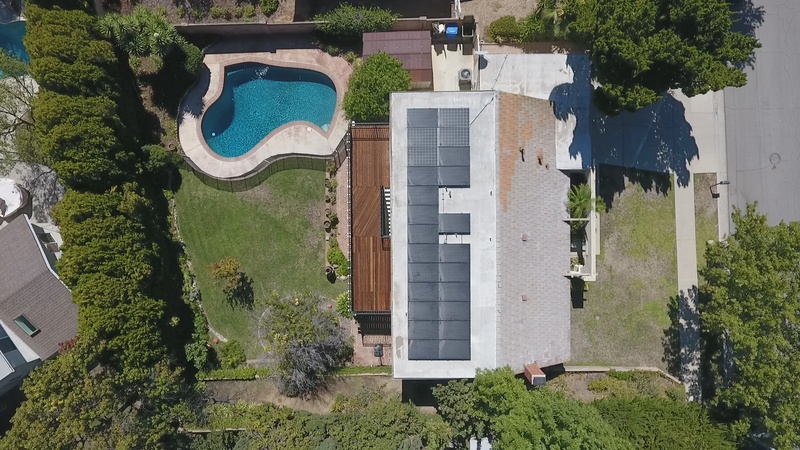 This home has Solar system that has been fully paid for Located on nice and quiet street surrounded by Santa Monica Mountains. Light and bright kitchen with window looking out to lovely backyard, Opens to Dining room with dual pane slider to backyard with covered patio. Neutral paint colors used through out home Living room/ Family room with fireplace, Downstairs all tile floors and carpeting upstairs. Nice floor plan with 2 bedrooms downstairs and 2 bedrooms upstairs one being the Master with usable door entry attic space. 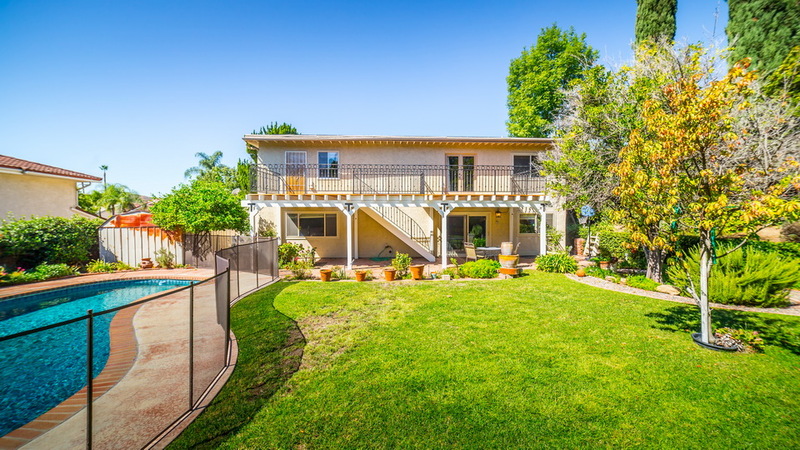 Master has huge balcony that has just been redone with staircase that goes down to covered patio and yard. 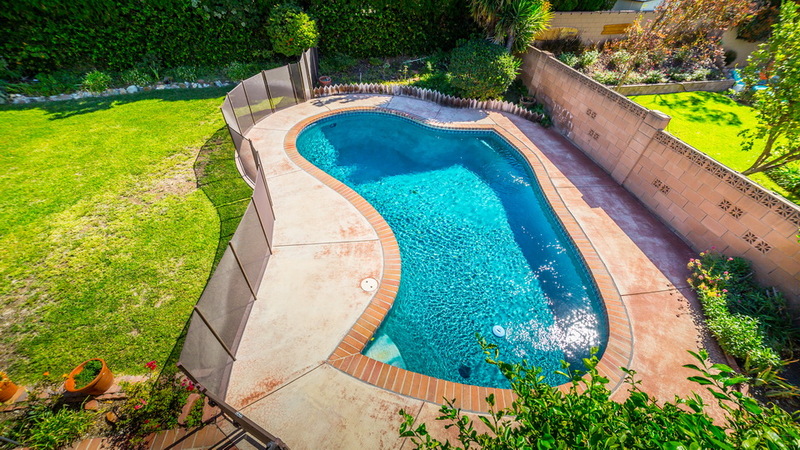 Yard is a large private yard great for entertaining with fruit trees, large grassy area, lush landscaping and pool with child fencing and side yard with storage shed. 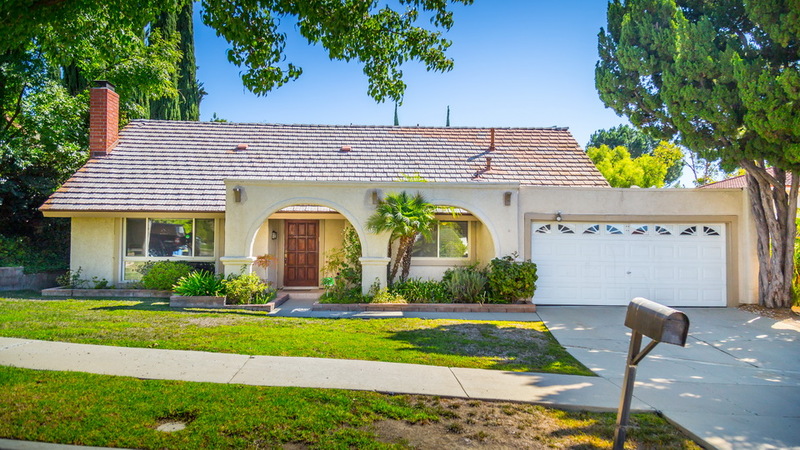 Easy freeway access close to shopping, restaurants and minutes away to Malibu beach.